Is your key stuck in the ignition? Never attempt to forcefully extract it on your own, since you could cause tremendous damages to the ignition cylinder itself. 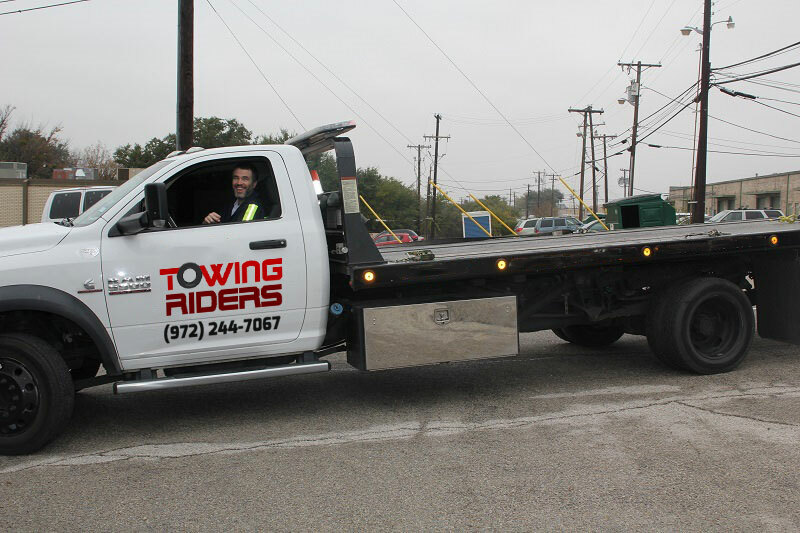 Towing Riders works closely with a highly reputable auto locksmith that remains active 24/7. We’ll send a technician to safely remove the jammed key and have a new one ready-to-go on the spot! Punctuality is crucial, which is the reason we stick to a 30 minute arrival timing. Just give us a brief description of the model type needed and a roadside location or address. 100% customer satisfaction guaranteed! We are not only experts in the towing industry, but also leading providers in the auto locksmith territory. Ignition keys are very expensive to order, particularly from a dealership that doesn’t carry your specific brand. You won’t be placed on a waiting list with us! All services are done before your very eyes at affordable rates as well. Keys get stuck in the ignition all the time. The debris can in turn clog the ignition, making it hard to remove all shattered pieces. You could say that we have the magical touch when it comes to carefully extracting broken keys. We use a special tool set built specifically for this task. No ordinary set of pliers will do because they risk jeopardizing the switch, which can cost a fortune to replace. 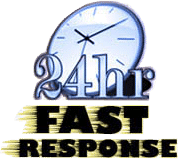 You can get a hold of our friendly support team 24/7 for a free estimate. Contact us right away for the best lockout coverage assistance in Dallas!